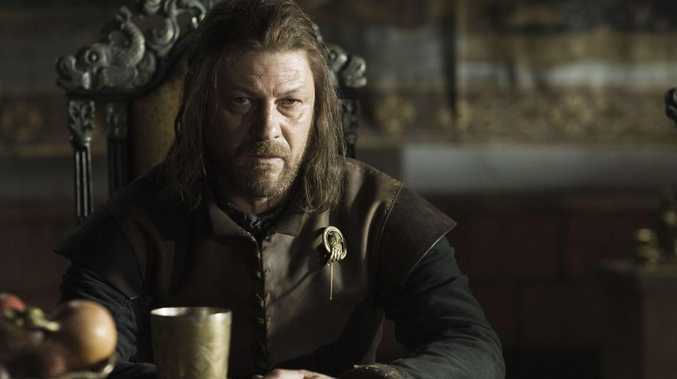 Sean Bean, who played Ned Stark in the series, is part of the Game of Thrones reunion. No, he's not rising from the dead like Jon Snow - Sean Bean (who played Ned) is part of a cast reunion special hosted by Conan O'Brien. 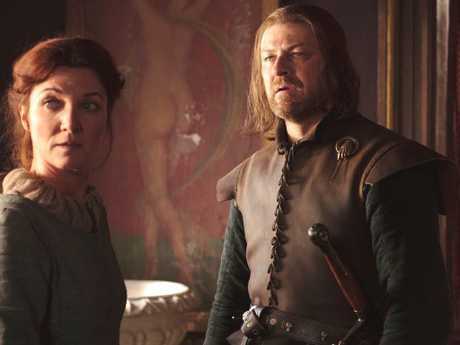 Deceased Game of Thrones couple Ned and Catelyn Stark will be reunited. EW reports that the special won't be airing on HBO. 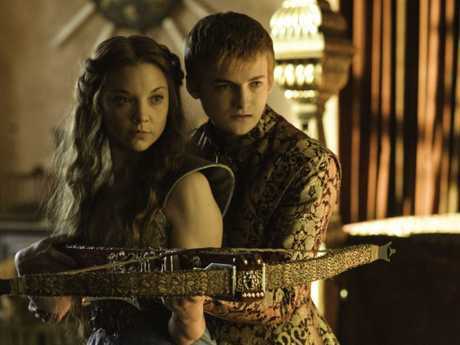 Instead, after the eighth and final season is finished airing, it will be included as an extra in an upcoming DVD box set comprised of all eight seasons. It hasn't been confirmed which other long-dead characters are returning. 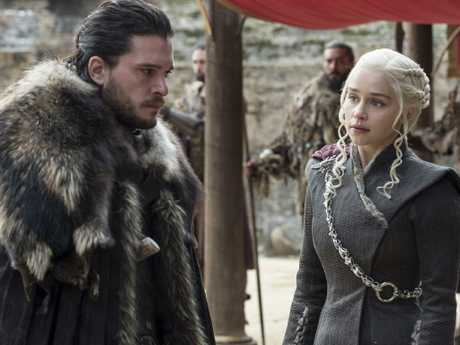 We can only hope Richard Madden (who played Robb Stark), Jason Momoa (who played Khal Drogo) and Natalie Dormer (who played Margaery Tyrell) found the time to come say goodbye on-screen. But Bean is definitely returning, so you won't have to re-watch season one in order to see him dramatically say, "winter is coming," again.